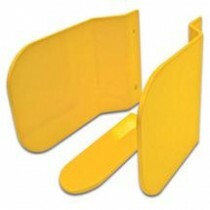 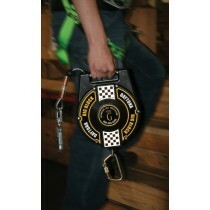 Self-retracting lifelines and lanyards are fall protection devices that immediately stop a fall. 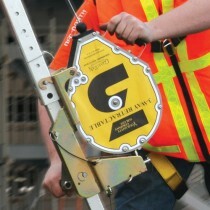 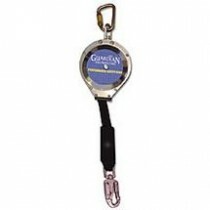 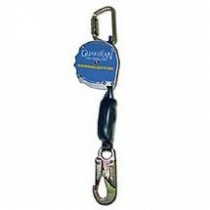 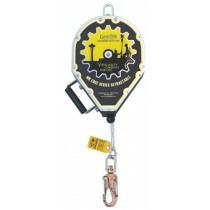 The retractable lanyard is typically attached to the D-ring of a worker's safety harness. 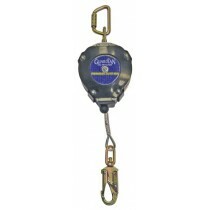 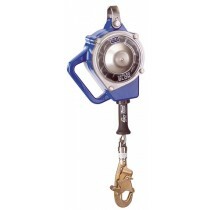 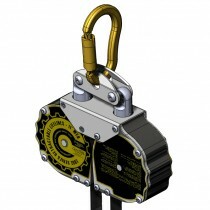 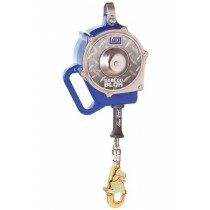 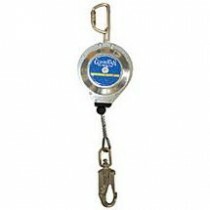 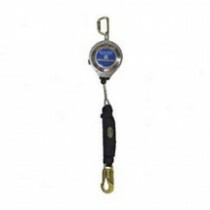 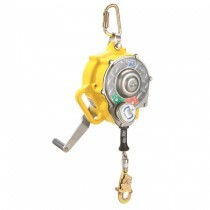 The self-retracting lifeline is designed to be placed above the workers head. 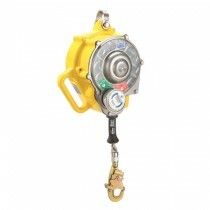 In the event of a fall, an inertial breaking mechanism locks into place and prevents the user from falling more than a few inches. 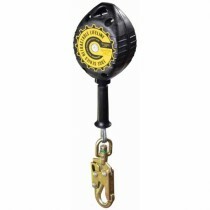 The cable or webbing retracts up into the housing to eliminate dangerous slack in the lifeline.